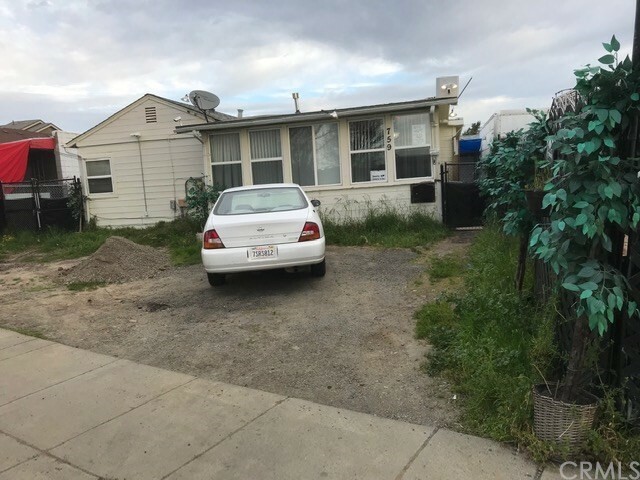 All Hayward homes currently listed for sale in Hayward as of 04/25/2019 are shown below. You can change the search criteria at any time by pressing the 'Change Search' button below. "This stunning light-filled contemporary home has been modernized with style and state-of-the-art technology. Probably one of the smartest homes you'll find, almost everything can be controlled with a swipe on the iPad, or just ask Alexa to dim the lights or turn on the music! With almost 3000 s.f. of living space on over a third of an acre lot, this home was made for entertaining the most discerning of guests. Soaring ten foot ceilings, an open floor plan, and three fireplaces are sure to impress. Beautifully updated kitchen with large island and Bosch appliances. Lower level spaces consisting of office space, bedroom, and full bath are perfect as in-law or guest quarters. Enjoy the spacious outdoor patio and play area, perfect for those summer BBQs and having some fun in the sun. Looking for a home that has it all? Your wait is finally over!" "Terrific turn key 4 bed, 3 bath with a 3 car tandem garage and large yard. (downstairs option for 5th) This opportunity won't last. Enter a gorgeous & architecturally pleasing entryway that offers modern appeal & appointments. Open & inviting foyer w/upgraded premium hardwood floors surrounded by plush carpeting & high ceilings. 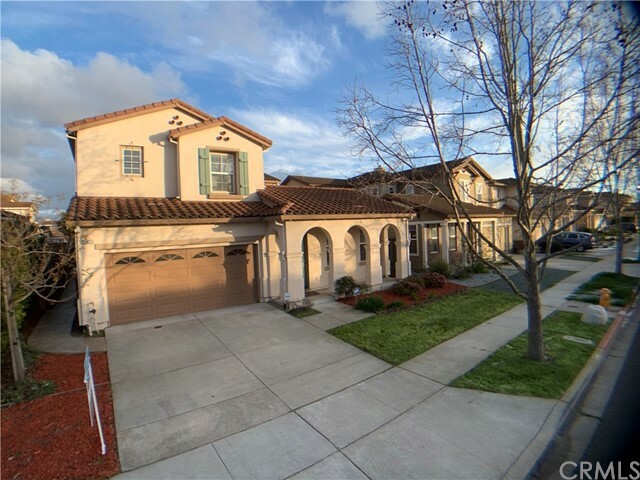 Open floor plan w/high quality JBL surround sound, recessed lighting, designer paint & home monitoring security system including all entry way and window sensors, motion detectors, glass break detector, emergency call buttons. Large open entertainers kitchen with center island, tile counters with back splash, recessed lighting & ample storage. The kitchen opens to the family room & offers direct access to the rare on the market premium lot with large back yard. All bedrooms upstairs with a beautiful and inviting banister to your bedrooms and master retreat. The master bedroom offers dual entry doors, plush carpeting & master bathroom retreat with dual sinks, large walk-in closet, enclosed shower & bath. The tandem can be converted to yoga/ workout/ game room or additional storage. The large back yard has textured concrete and fire pit. Enjoy the location within Eden Shores & HOA amenities; pool, rec and play areas, clubhouse, picnic, BBQ, basketball & tennis, trails, lookout over wetlands. located near the 92 fwy, with new /exciting retail business right outside the community." "A 2 story, single family home with 4 bedrooms, 2 full baths and updated appliances. It has a 2 car garage, new wood floors, a remodeled kitchen, a huge landscaped garden along with a deck with view of creek. It is a quiet neighborhood." "Large Lot (14,766 Sq.Ft. Per Assessor). Located in a P-D/C-N,C-O zoning with mixed commercial, offices, and residential uses. Conveniently located between 880 Fwy and Hesperian Blvd. Located near retail, offices, and new multi-unit residential developments. Costco located nearby on the other side of the 880 Fwy. Great Location and opportunity for development of residential units. Side access to large back yard. Detached 2 car garage. (Broker is related to owner. Owner is a licensed broker)." "Modern style townhome in desirable Cannery Park area. Separate den/office at entry level. Spacious and open floor plan on 2nd floor with living room, dining room and kitchen combo. Brand new hardwood style vinyl floor on 1st & 2nd floor common area. Gourmet kitchen offers oversized breakfast bar, slick black & stainless steel appliances and large walk in pantry. Two zone heating & AC system. 9' high ceiling with recessed lighting. Plenty of storage space. 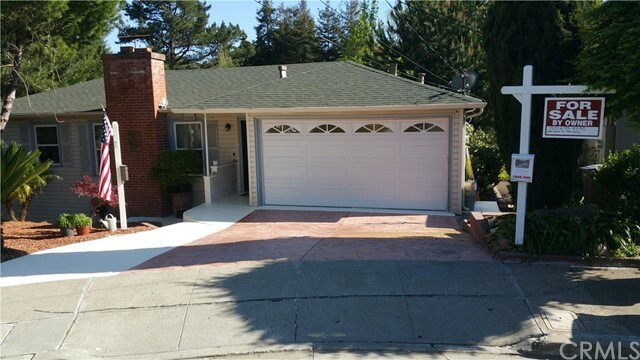 This community is conveniently located right off the San Mateo-Hayward Bridge, close to HWY 880,580,92 and BART Hayward station. Walk to Cannery Park, Cannery Water Tower Park, Burbank Elementary, Amtrak station. Minutes to Costco and Southland Mall with major retailers and many popular restaurants. OPEN HOUSE SAT. & SUN. 1:30PM to 4:30PM"